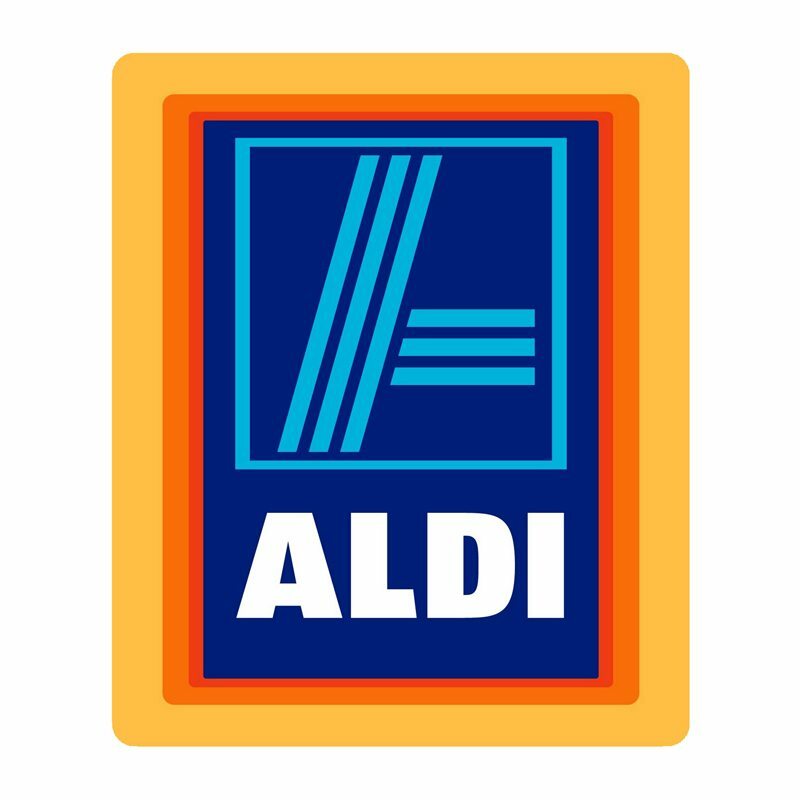 Brentwood is delighted to announce that it has been contracted by supermarket chain Aldi to supply two way radios to one of its regional distribution centres. 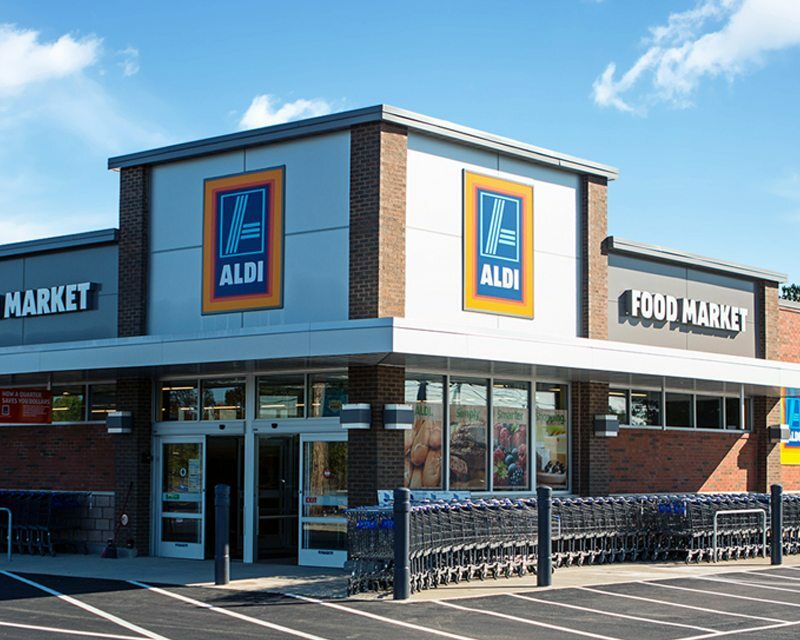 With a share of the UK grocery market that has doubled in the past three years and new stores opening at an average of more than one a week, Aldi is one of the country’s fastest growing grocery retailers. 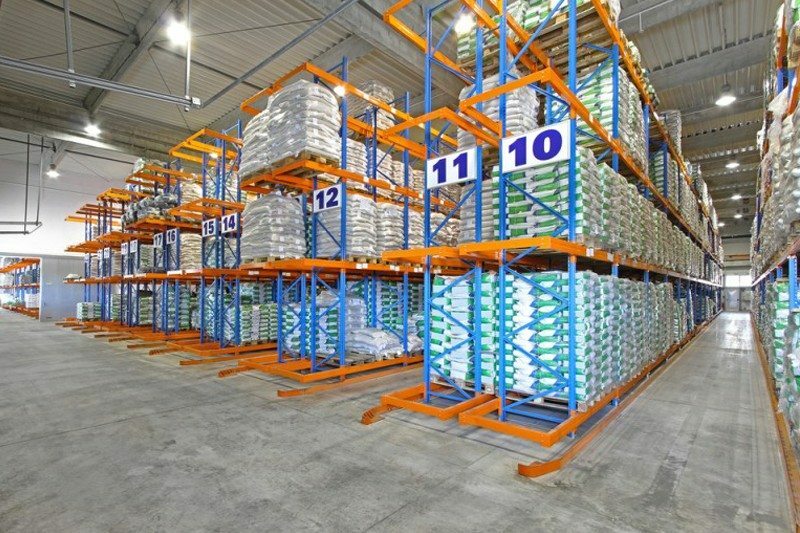 Rapid rate of growth means the business is witnessing an enormous increase in its logistics and distributions operations. 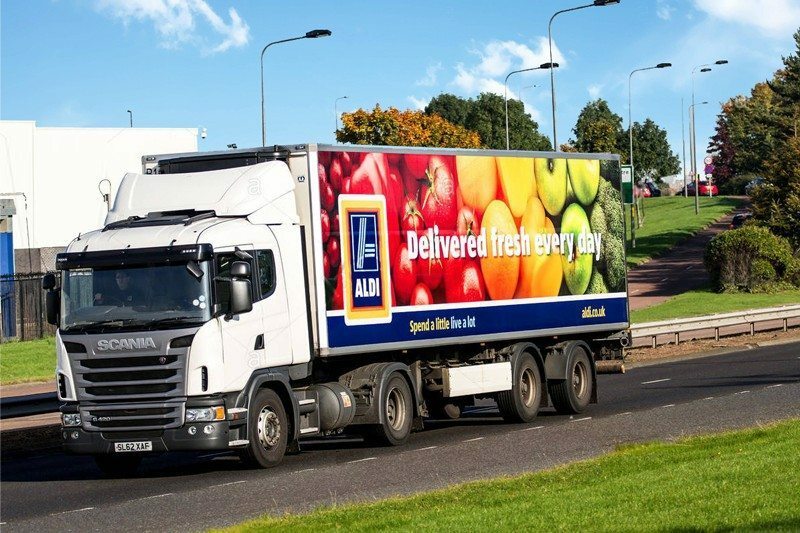 Regional distribution centres like the one in Chelmsford, Essex, the hub supplying all Aldi stores in the south east, are facing ever growing demands to supply more and more stores. 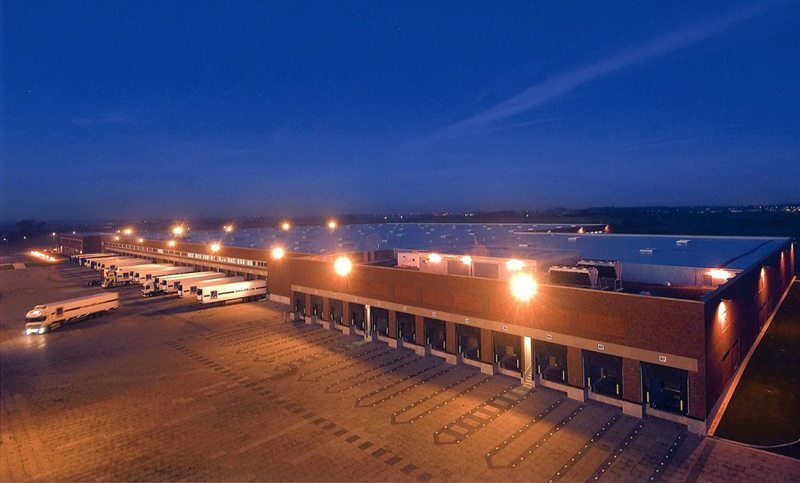 With deadlines tight and availability in store crucial, managing stock control, deliveries, vehicle fleets and warehousing for so many stores is a hugely complex operation. Especially for fresh produce, orders have to be received, processed, organised and delivered to stores in time so goods still arrive on shelf in pristine condition, which requires high levels of communication and coordination. Management at Aldi’s Chelmsford depot realised that coordinating the distribution centre team in person was a huge drain on resources. 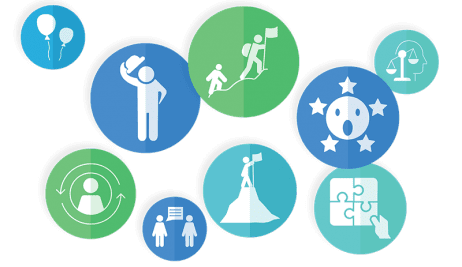 The centre is a vast site operating around the clock, and time was being lost when coordinators had to move around on foot to liaise with different personnel. 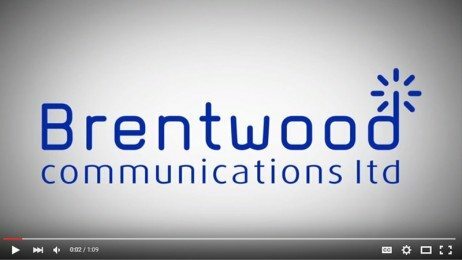 So they approached Brentwood to find out how two way radios could streamline operations. After conducting a thorough site assessment, we recommended a suite of Lugra E55 handsets with a Motorola DR3000 Repeater and Antenna. The Lugra E55 is a hybrid analogue / digital two way radio. It provides the perfect way to upgrade to the improved call functions and broader range of options offered by digital radio, while still being able to operate alongside an existing analogue fleet. 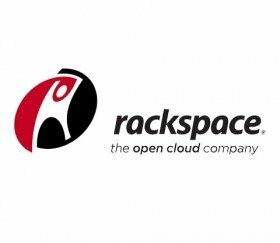 Key features include call encryption and the ability to switch from network-wide announcements to private calling, useful in a busy environment like a distribution centre. The key requirement was that managers using the new radios would be able to communicate to staff anywhere in the distribution centre, without having to move around. To ensure coverage was sufficient across the large site, we supplied the DR3000 repeater to boost signal, along with an antenna system to further ensure the network remains reliable.